…Part 1 Of (Insert Number Of Your Choice). 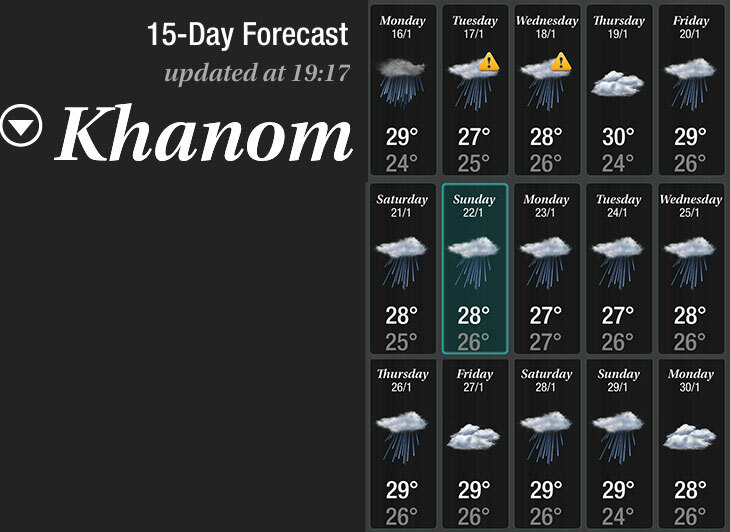 Yes, the rain is back, and looks like staying for the rest of the month. I don’t think it’s going to be as torrential as the past few weeks, although there is a weather warning in effect for the next three days. And that means more flooding and high seas. You have to feel for those whose homes and businesses are still swamped, and are not now going to see any improvement for at least a few weeks. But maybe the weather gods didn’t get the memo, and will allow us a few fine days. So, in the meantime, let’s talk about drones. Why? Well, I’ve been thinking about how I could spice up Twitterings with a little more excitement. I did say “a little more.” I don’t think you’re going to need your blood pressure meds. Everyone seems to be talking drones. A lot of people are buying them. And I’m sure a lot of people are having fun with them – until the novelty wears off. I don’t want to be one of those people. I’m looking long-term, taking a drone with me wherever I go, and using it to get video wherever its appropriate. Inside museums is probably not one of those places. 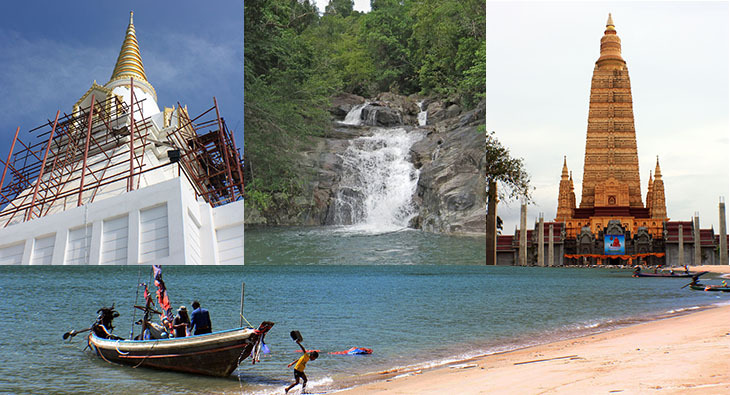 But imagine getting a drone’s eye view of Wat Laem Sak, or the mysterious Wat Khao To, along beaches, or up waterfalls. Well, that all sounds great in theory, but let me first confess one thing. I know nothing about drones. Absolutely zero. So, “The Drone Diaries” could go on for a very long time. Perhaps you too have an interest, and know nothing, so come along for the ride. I’ll try to explain all the steps I’m taking on the journey to becoming a semi-proficient drone pilot and video maker. I’ll try not to edit out the embarrassing bits. I’m sure I’ll crash the thing, or plunge it into the sea. Many times. Although, I may have to learn how to add those “bleeps” on the audio track when the language gets a little too colorful. I’m not known for my easy-going and patient demeanor. I’ve already taken a few baby steps. I had no idea what drones cost, what all the strange terminology means, nor how easy they are to obtain. In fact, I wasn’t really sure what they are supposed to be called. There seem to be many names, drones being just one of them. UAVs is another. That’s Unmanned Aerial Vehicle. 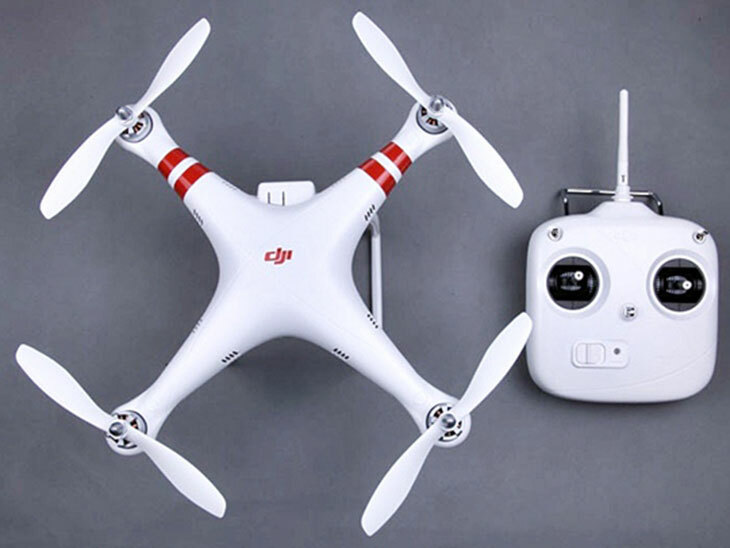 But the most common seems to be Quadcopter, even though they may have three, four, five, six or even eight of those horizontal propeller thingies. I think I’ll stick with “drones.” Most people know what that means. The other two are a bit techie. Now, you only need to take a quick look at what’s on sale, to start drowning (or droning) in a sea of jargon. It also quickly becomes clear there is a huge range of prices. So, like it or not, to build a clear idea of what you need to buy, you have to start by decoding some of the jargon. And that covers two separate parts. I suppose that’s a bit obvious. You have to have some way of controlling the thing. But I did say “most” because some drones can be controlled by an app you load in your phone or tablet. That seems cool (and I’ll try not to say “cool” too often) but the controllers are apparently more accurate. That means less crashes. A GoodThing. Now, before giving you some idea of costs, we need to agree on a currency. I’m going to pay in Thai Baht, but that likely won’t mean much to you. And frankly, they’re a bit scary. Today, there’s 35 of them to the US dollar. That means almost anything I buy costs thousands, or at least hundreds, of Baht. Arrgh. Too much. I must admit, at times, it makes me more careful about what I buy, but it’s still not the best currency for quoting drone prices. Often I think to myself, how many cases of beer is that? Now that’s a much more useful yardstick. I can buy one drone or ten cases of beer. Or, if I buy one drone, I have to cut out ten cases of beer. See what I mean? A much more meaningful currency. 1 drone = 10CBs. But then, the value of 1CB varies all over the world, just as currencies do. So, I’m going to stick with US dollars. Interestingly, there seem to be two distinct price ranges. 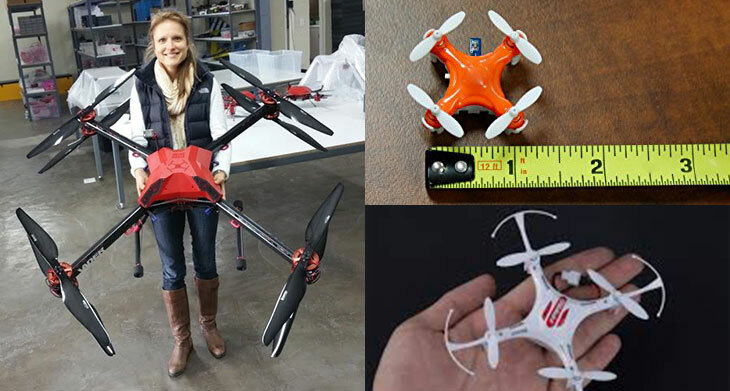 There are drones for hobbyists, and drones for professionals. The latter cost ten times as much, and upwards. And of all the advice I’ve read so far, the most useful is – don’t spend much on your first drone. Because it’s not a question of if you will crash the thing, but when. And how many times. Okay. That’s decision #1 made. Go for something cheap, but how cheap? I think I’ve decoded enough of the jargon to be able to choose a model and price, or at least to have a short list. I’ve save that for next time.